A spacious, brick penthouse is for sale on the waterfront street of Vidin. Town Vidin is founded about 2000 years ago, during the Roman Empire ages. It was medieval Bulgarian capital and it has kept many historical records and sights, which are interweaved now in unique way with the appearance of the modern town with magnificent nature on the Danube riverside. 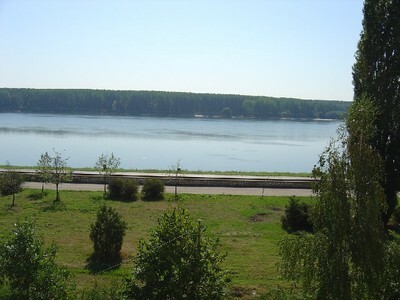 The place has key location, bordering with Serbia and Romania. Free Trade zone, Ferry complex, several cross border points, Customs, port, good transport links with entire country and Europe are also available- perfect opportunities for business development and cross border collaboration within the framework of EU, which full member Bulgaria is from 01 January 2007. Develop infrastructure, free trade zone, ferryboat complex, custom-house, port, European transport corridors №4 and №8- river Danube and international road E-79 makes this region attractive for investments. The apartment has living area from 160 sq m and it consists of three bedrooms, kitchen with dining room, living room, two bathrooms with toilets, four balconies and study. One of the bedrooms is in big premise with the study. The floors in the rooms are laminate. In the corridors flooring is terracotta. Bathrooms and toilets are tiled with faience and terracotta. One of them has bath. 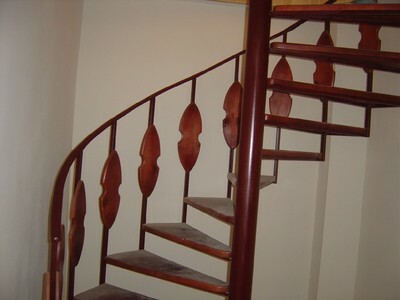 There is indoor stairs made from wrought iron and wood that connect two levels of the penthouse. 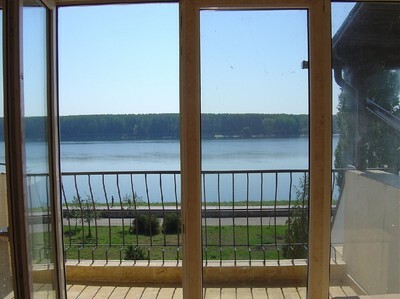 Two of the balconies have view to the river Danube and one is glassed. 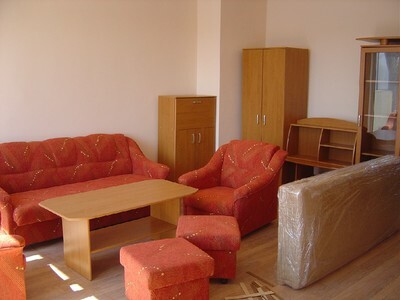 This apartment has local heating and it is for sale with the furniture. Outside woodwork is PVC and inside is wooden. Home facilities are running water, sewerage and electricity. The property has a cellar too. This penthouse is situated in central part of the city, in quiet and beautiful quarter. Very close to all government institutions, city riverside park and trade zone of this district center. Easy accessible too are Places for entertainment and leisure facilities, like restaurants, theaters, galleries and sports equipment. 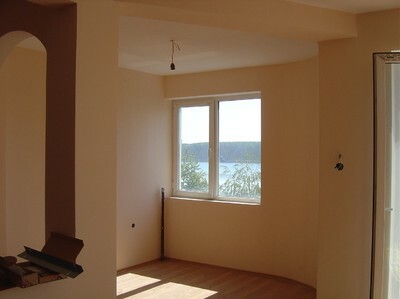 This is one very good investment, because of its prime location on the riverside of Danube. In this part of the city very rarely you can find property that is for sale.